It’s BACK! 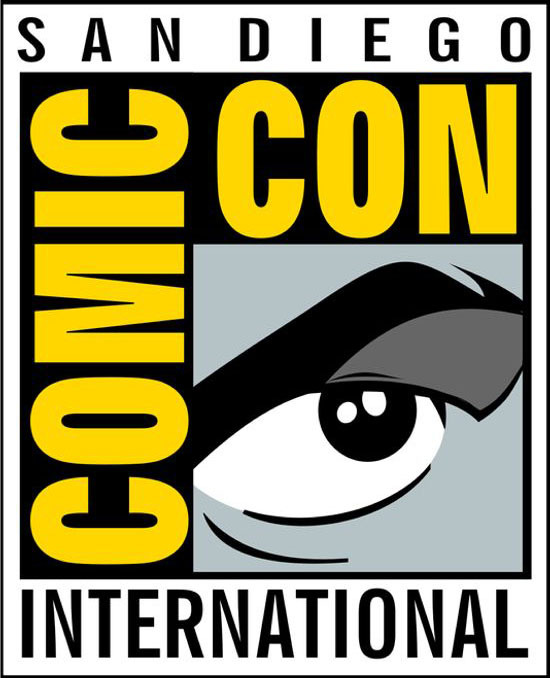 The San Diego Comic Convention International will be held July 18 – 21, 2013. Like last year we will be keeping track of the exclusives you will be able to get at the show, and of course linking you to anywhere you may be able to obtain them if you won’t be there in person. Keep checking back because news will start dropping on exclusives as we get closer and closer to this year’s SDCC! DC Club Infinite Earths – New 52 Shazam! Hey when are the checklists of NECA future products and Bridge Direct Hobbit figures coming out please? Okay but stop stalking me everywhere and annoying me! Jeez ”kid”! Finally! I got you to burst out and leave me alone! Thank you Debate Team! Another case won! Well please just stop anyway please as you’re getting on my nerves! Email me back and i will send you the image.. The closer it gets to the San Diego Comic Con the more you”ll start hearing and seeing about the exciting exclusives to come. One that stands out the most is the Exclusive Black Spiderman Guitar from Peavey. The guitar features the famous symbiot costumed Spiderman drawn by Todd McFarlane! Available at this years SDCC from Crazy Cat Collectibles at their booth #429. The guitar is limited to only 100 pieces worldwide! Musicians of every skill level, from beginner to pro, can become a real guitar hero with these new musical instruments from Peavey. The Rockmaster Guitar is a full-size electric guitar with a high-gloss finish on a basswood body which provides excellent balance and tone. The maple neck and rosewood fretboard enable fast rhythm and lead playing. I love the comments on this page. So funny.